Cascadia/Pipestone School of Music is now accepting applications for Christine Cherrington Memorial Scholarship need-based awards. 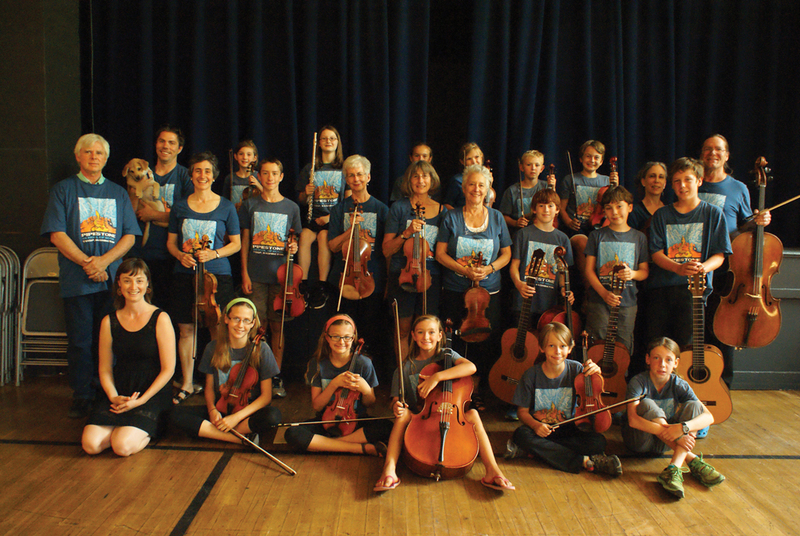 Applications may be gotten from local music teachers or at the Cascadia office in room 3 of the Methow Valley Community Center in Twisp. Deadline for scholarship applications is Oct. 5. Need-based scholarships are available to students of any age and ability, and are based on both financial need and commitment to furthering musical study. Applications may be dropped off at the Cascadia office or mailed to Cascadia, P.O. Box 1013, Twisp, WA 98856. For more information call 997-0222.